Can’t you just smell it? Yep. The smell of love in the air. 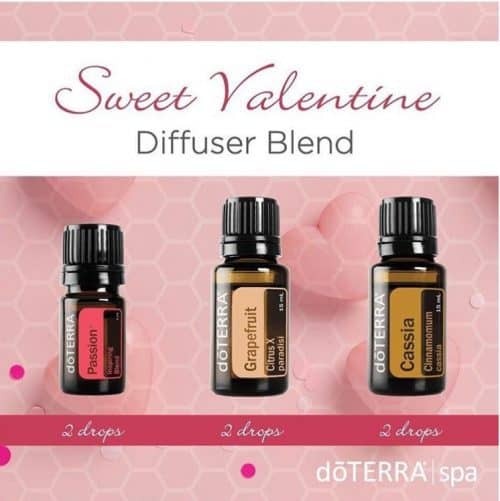 Try one or all of these Valentine’s Day doTERRA Diffuser Blends to spice things up with a smell of romance. Besides smelling good, these essential oils can help you feel calm, relaxed, excited, motivated or passionate. All these things can be good for Valentine’s Day! 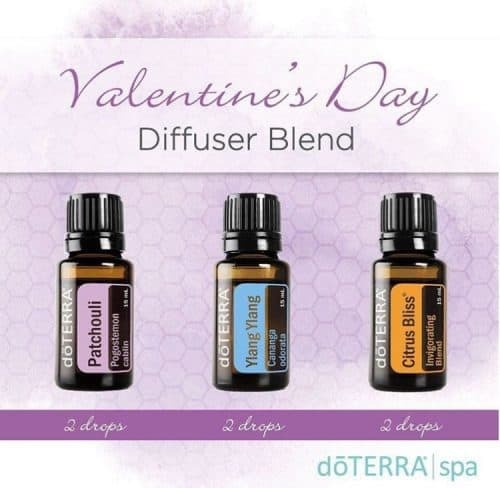 Please let me know in the comments if you try any of these doTERRA diffuser blends and which ones you like (or don’t like). Love your site. It is beautiful. Saw your posts on Pinterest. I am a wellness advocate already and wanted to tell you how nice your website is. You are inspireing! Thanks so much. You’re so sweet!